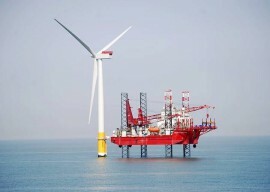 London-listed investment company The Renewables Infrastructure Group Limited (TRIG) has acquired a 14.7% indirect equity interest in the Sheringham Shoal offshore wind farm located off the coast of Norfolk, UK. 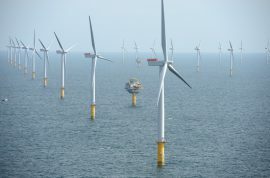 UK fund manager Equitix will buy Statkraft’s 40% stake in the 316.8MW Sheringham Shoal offshore wind farm for GBP 558 million, with the transaction expected to be completed by the end of December. Statoil has used drones to inspect all turbine blades on the Sheringham Shoal wind farm off Norfolk, UK. 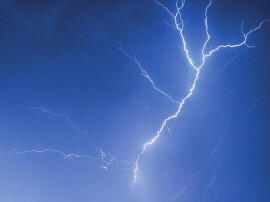 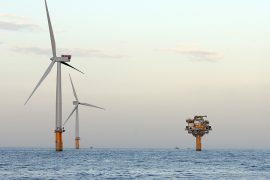 Energy services provider Bilfinger Salamis UK has been awarded a GBP 1 million contract for the coating repair services on the Sheringham Shoal offshore wind farm, operated by Statoil. 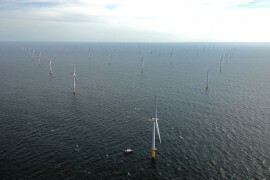 Statkraft is set to commence the formal divestment processes for its 40% share in the Sheringham Shoal and 30% share in the Dudgeon offshore wind farms. 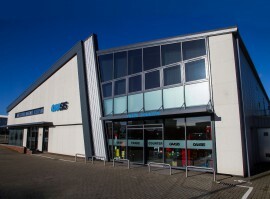 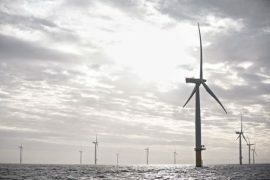 The company will commence the sale this month, with an aim to complete the transaction early next year, according to Reuters. 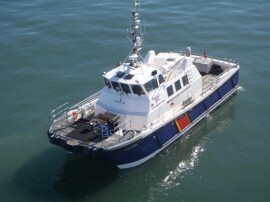 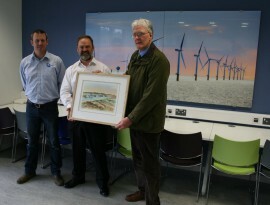 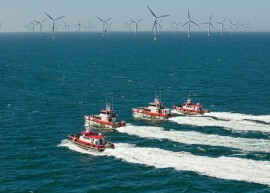 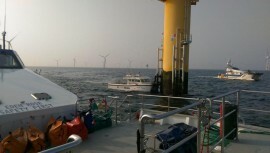 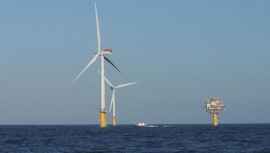 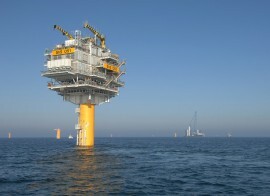 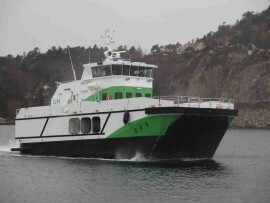 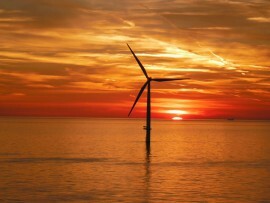 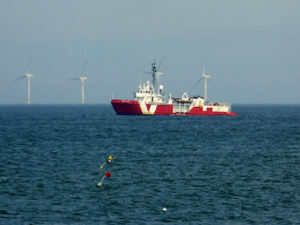 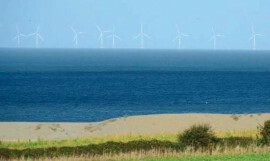 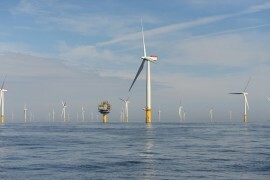 After fulfilling one of the prerequisites for the sale of its 40% share in the Sheringham Shoal offshore wind farm by transferring the operator role to Statoil, Statkraft will commence the formal divestment process in June, together with that for its 30% share in the Dudgeon offshore wind farm. 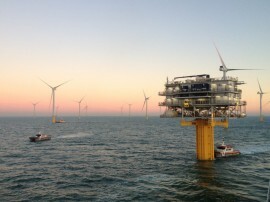 Norwegian energy company Statoil will take over the operatorship of the 317MW Sheringham Shoal offshore wind farm from compatriot Statkraft on Saturday, 1 April.